Astronomy was one of the most important studies for the Inca civilization, and of course they developed it very well. They were able to define constellations, stars, the passage of time, the change of seasons, etc. The Inca city of Machu Picchu is completely built according to the sun; The same happens with the old buildings of the city of Cusco, whose streets were designed to imitate the constellations on them. This is already astounding, but recently it was just discovered that the Incas had more knowledge than was believed. The city of Machu Picchu and other ancient Inca cities like Pisac or Ollantaytambo, are geodesically aligned. This feature can be found in some other places considered sacred. The temples of Angkor Wat in Cambodia, the Mayan cities, the pyramids of Egypt and many other places considered sacred to their own civilizations, have their own alignments. So we talk about high knowledge in astronomy, “lost at some point in history”. In order to establish cities in the middle of the Andean mountain range, the Incas needed great knowledge about the climate, seasonal changes and how they influence agriculture; This great knowledge allowed them to grow at an accelerated pace, reaching to encompass the territory through 6 current nations, from northern Chile and Argentina, through Peru and Bolivia to Ecuador and Colombia. In less than 300 years the Incas went from being a small family caste to being the largest empire in the Western Hemisphere. His religion was complicated and closely tied to astronomy. The Incas worshiped various gods, including Viracocha (creator), Inti (the sun), Killa (the moon), but they were also considered gods stars, mountains, rivers and some other impressive natural creations. Astronomy was very important to the Inca civilization because of its use in agriculture. Astronomy was used by the Incas to identify solstices, seasonal changes, and to identify the best time for sowing and harvesting. But it is not all, the urban distribution of ancient Cusco I imitate the constellations in the sky. Like the ancient Egyptians, the Inca culture was based on the horizon. They built carefully placed pillars and carved mountains and hills near Cusco, this allowed them to identify the passage of time with great accuracy, according to the height of a specific shadow. In looking at the stars the Incas realized many “constellations”, which resembled what they saw in their daily lives (animals and things). They believed that Viracocha had given every animal, bird and every living thing, a corresponding star that protected it. Grouping the stars into constellations became a very important practice for the Inca civilization. The first formed by the clusters of stars to be connected; These create images of animals, gods, heroes and more. These constellations were considered as inanimate. They believed that the cluster of stars known as Pleiades, directly influenced the welfare of animals. The second type of constellations consisted of the dark spots of the Milky Way. 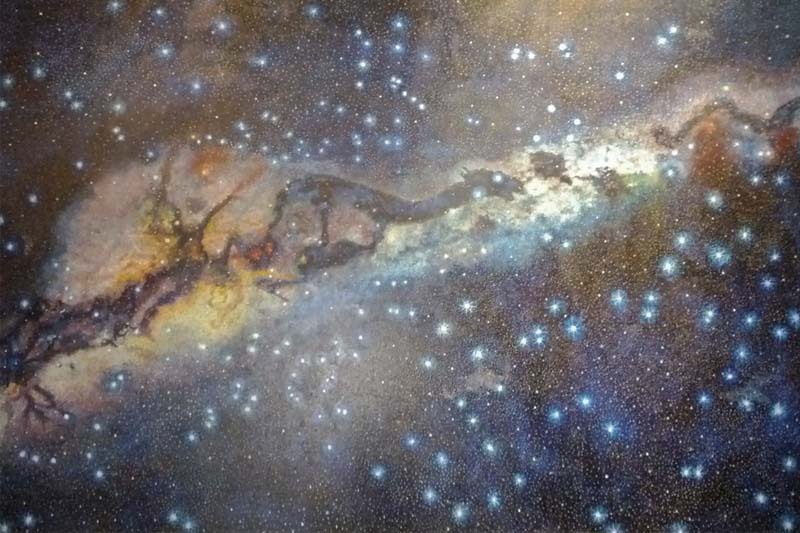 These dark spots were considered animate constellations (living animals) and the Milky Way was considered an enormous astral river, that was crossed by the spirits that finished its route in the earth. The Incas are one of the few ancient civilizations that were able to identify constellations without the presence of stars. The cult of the Inca culture to the constellations and the knowledge of its importance in the agricultural cycle, helped the Inca people to survive the Spanish conquest and colonial times. The Inca cult at the stars and dark constellations show us that this culture believed that everything around it had a connection to each other. The sky had a very special meaning for the day to day of this civilization and its main god was the sun. And in case you did not know, the wonder of Machu Picchu is deeply connected to the stars. 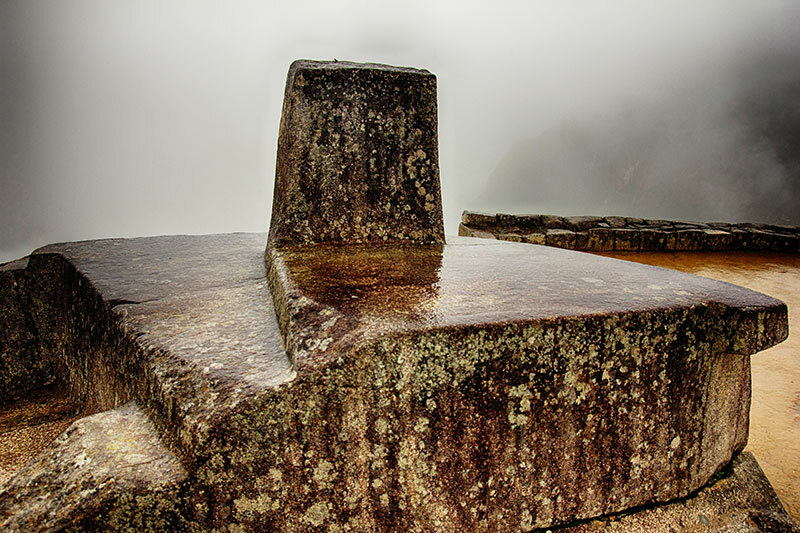 Recent archaeological and ethnological studies confirm that Machu Picchu was a sacred ceremonial site, a center of agricultural experimentation and an astronomical observatory. One of the best ways to enjoy the sky on this side of the world is in Andean rural communities of the Sacred Valley of the Incas, in them you can still see the constellations that the ancient Incas contemplated centuries before, without the annoying light of cities. Where and when can you immerse yourself in Inca astronomy? Interested in a star-gazing adventure on your trip to Machu Picchu? Do you want to see what the Incas saw? You can visit the planetarium in Cusco; We recommend that you make your visit outside of the rainy season (November to March). For more information about your trip to Machu Picchu, please contact us through info@boletomachupicchu.com.